It’s the new way to find happiness. 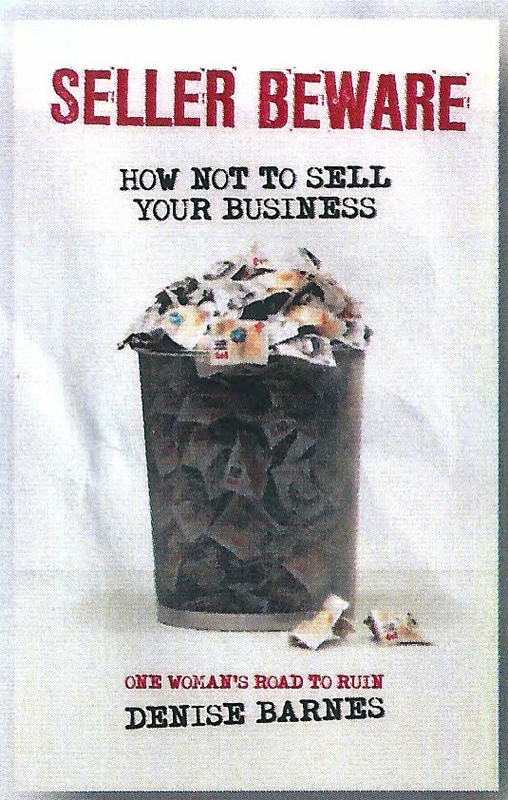 When I saw an advertisement last year in Writing Magazine from an American publisher asking for submissions as possible inclusions for their latest anthology to be published in spring 2016, I decided to get busy. It had to be a true account in about 1500 words and I knew I had just the right story. Well, I’m always up for a challenge. In fact, I gave my piece the title: The Challenge. 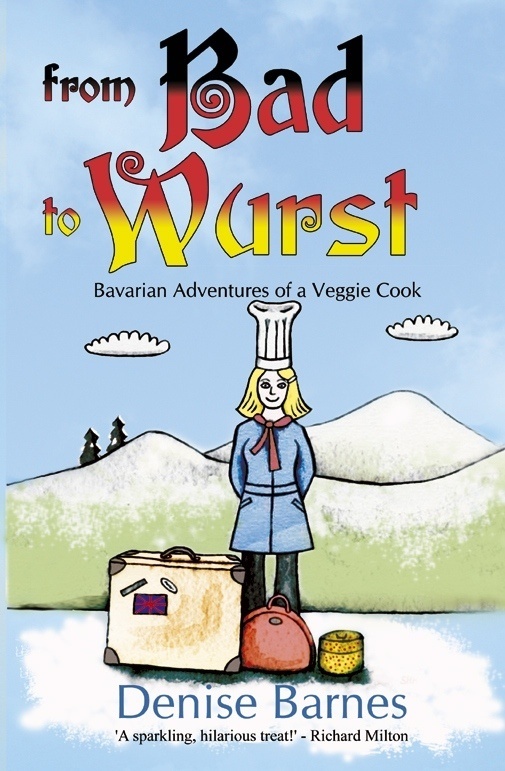 Apparently there were thousands of submissions for this book, and mine was accepted! I must say I was thrilled to break into the American market. I won’t tell you anymore about my own story as I don’t want to spoil it. I’ve read all the 101 personal stories and enjoyed every single one. Some are quite amazing in their twists and coincidences, and their description of the gratitude of other people with so much less who can find a use for things we don’t need anymore. It really makes you humble. I can’t wait to get de-cluttering and wardrobe sorting and finding the time to do more lovely things by saying ‘no’ to others’ demands. You are in control. You can change your present behaviour or situation, and The Joy of Less will show you how. 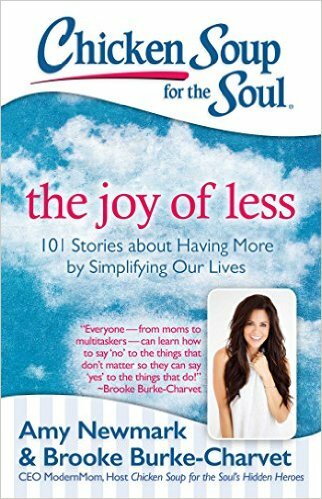 Chicken Soup for the Soul: The Joy of Less: 101 Stories about Having More by Simplifying Our Lives is available in ebook and paperback formats from the usual retailers. 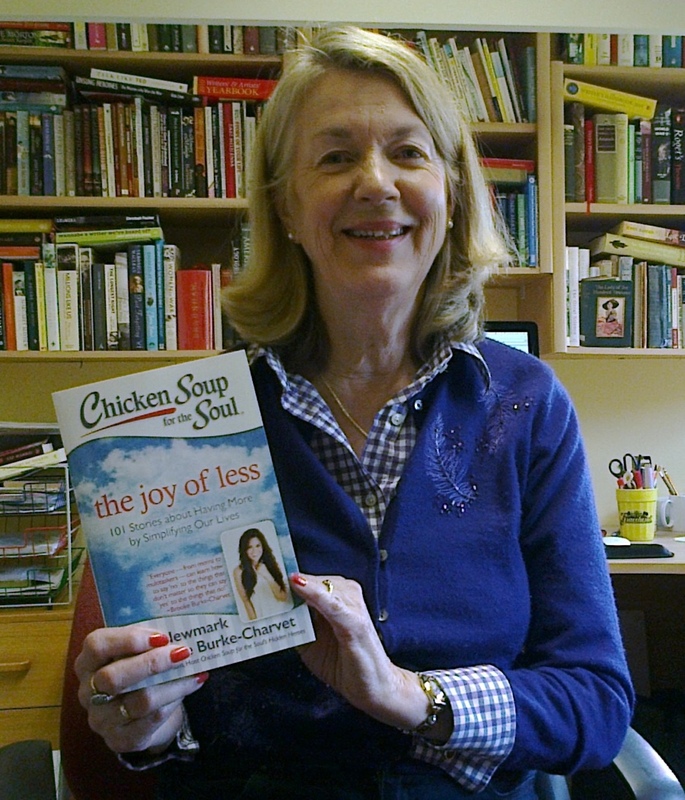 This entry was posted in Books, Getting published and tagged anthologies, Chicken Soup for the Soul, declutter, The Joy of Less on 19 April 2016 by Denise Barnes.